The Gator™ XUV gas models are equipped with electronic fuel injection (EFI), controlled by an electronic controller. 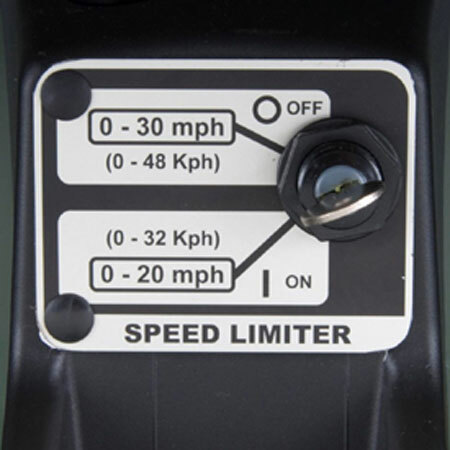 Utilizing this electronic controller and the speed limiter kit, the top speed of the vehicle can be limited to 20 mph (32.2 km/h). 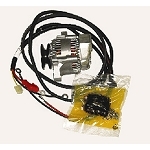 This is an ideal accessory for owners looking to decrease the speed of their vehicle.